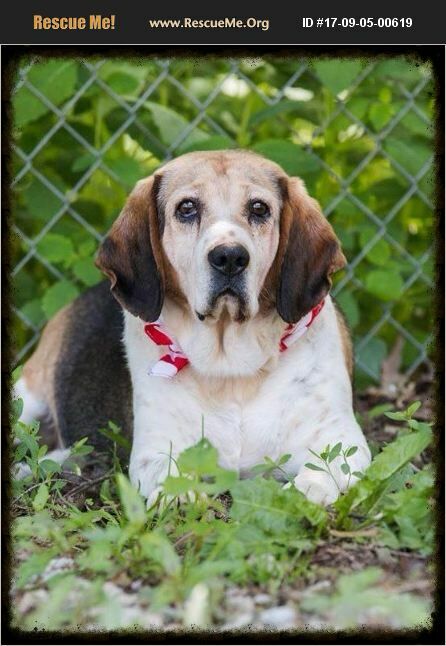 Pennsylvania Beagle Rescue View other Beagles for adoption. Happy Jack spent his entire life back in the woods, chained to a log, with only a crappy old dog box, and dirty food and water dishes. When the owner died, he was rescued along with many others. We call him Happy Jack, because he dances when you talk to him. He is very shy at first but he wants to be loved. He is neutered, current on all shots. He tested positive for Lyme but has been treated. Good with other dogs but no cats, please.